The Karaya 5 Closed Pouch has a natural Karaya seal ring that offers flexibility, shallow convexity and is bacteriostatic. Karaya 5 is a natural skin barrier that is particularly well suited for sensitive skin. It has a mildly acidic pH (4.5 - 5.0) that helps maintain the skin's natural protection against bacterial growth and irritation. Karaya 5 is based on Karaya gum, a natural product derived from the stericulia urens tree that grows primarily in central and northern India. The seal is easy to use and remove; it can be cleaned with soap and water without any leftover residue. 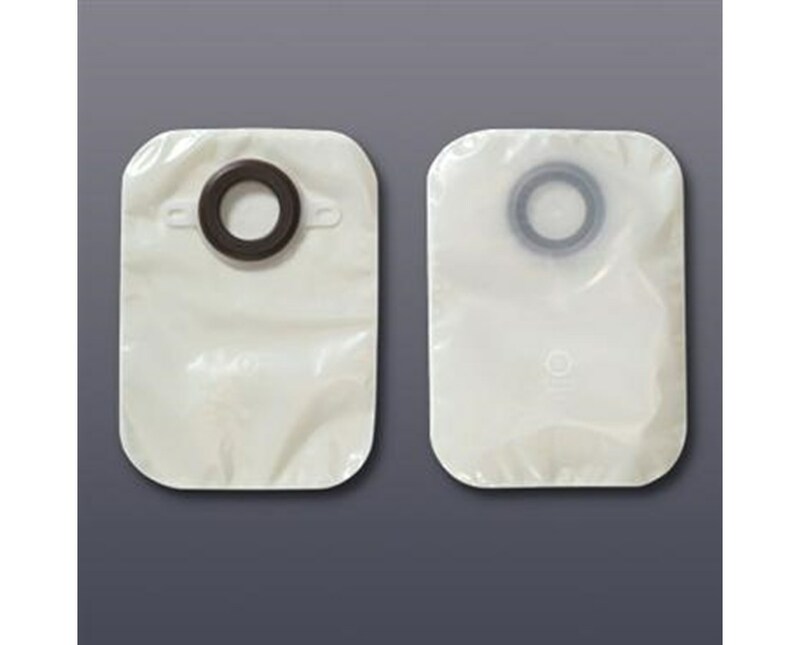 It adheres to dry skin with an adhesive applied to the seal ring and is moldable to fit irregularly shaped stomas. Karaya seal rings provide shallow convexity; adding seal rings creates greater depth of convexity. Three layers of strong film protect against odor.Karaya 5 has features that would be most appropriate for post-operative care and home care. It can be worn while bathing or swimming without affecting its performance. 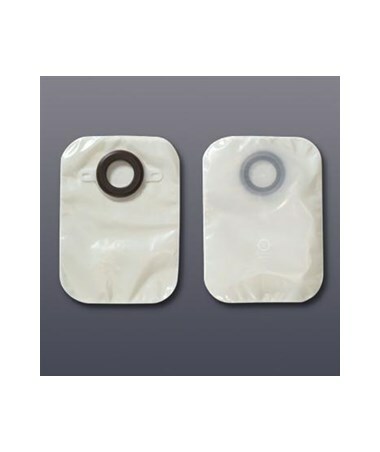 This pouch has belt tabs or plastic ears that permit easy attachment of a belt to the pouch for additional security. Karaya 5 can be purchased online, select a size from the drop down above and click add to cart above! Karaya 5 is a natural skin barrier that is particularly well suited for sensitive skin. It has a mildly acidic pH (4.5 - 5.0) that helps maintain the skin's natural protection against bacterial growth and irritation. Features for home and post operative care. Can be worn while bathing or swimming without affecting its performance. Integral convexity is indicated for stomas that are flush, recessed or retracted. Moldable to fit irregularly shaped stomas. Three layers of strong film protect against odor. Belt tabs are plastic ears that permit easy attachment of a belt to the pouch for additional security. Opening Size 1 1/8", 1 1/2", 7/8", 1 3/8" , 2", 2 1/2"